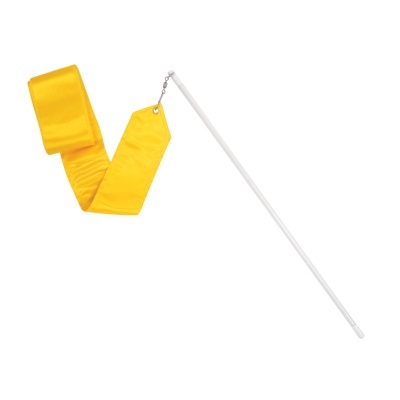 Retractable streamer rod extends to 28" in length. 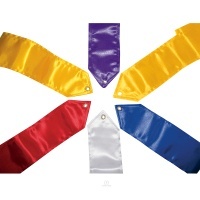 Includes hook attachment for streamers. 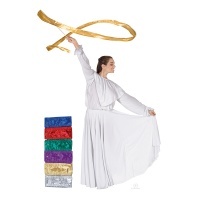 Compatible with Eurotard Metallic Streamers (SKU #13901), and Eurotard Satin Streamers (SKU #13902).